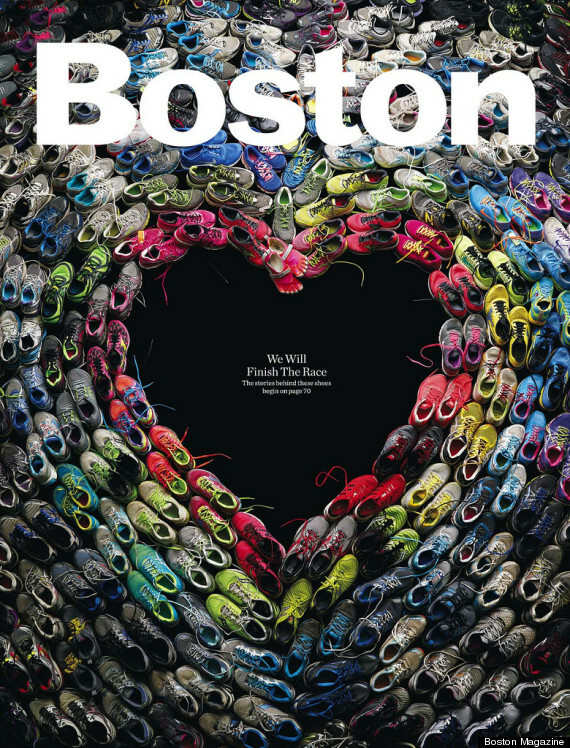 Here is a stunning front cover by Boston Magazine. 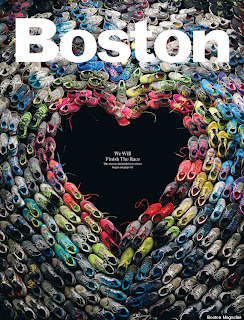 The shoes all really belong to runners in the marathon. The story behind the cover is as amazing as the design itself. Read about it here.